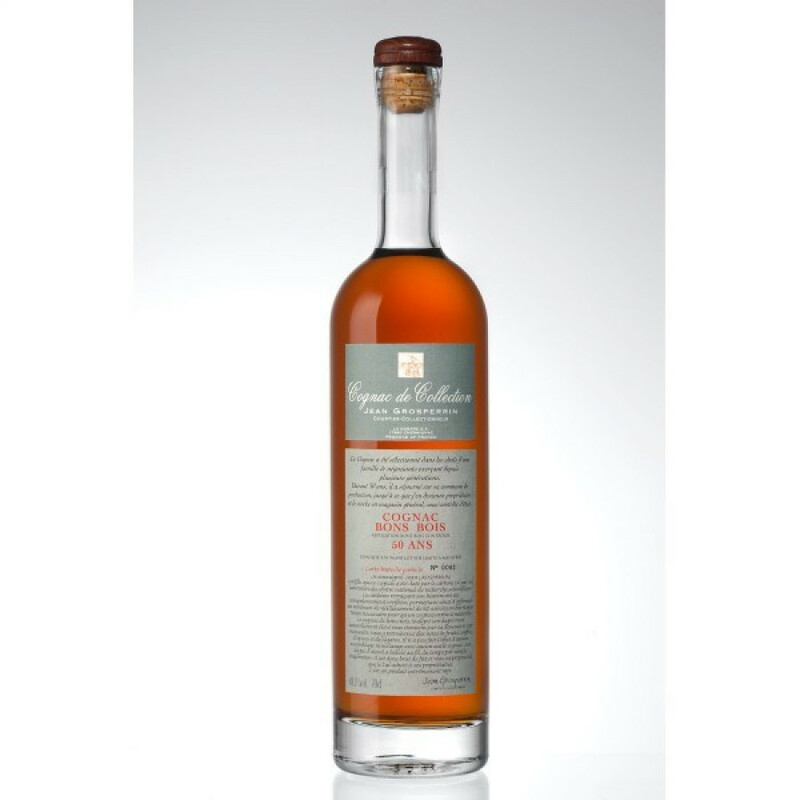 The tasting experience of the Grosperrin 50 Years Old Bons Bois Cognac is the ability to step back in time. Created from eaux-de-vie from the smallest terroir of the regions (Bons Bois), this half-a-century aged Cognac is a true thrill for anyone who appreciates fine things. The Cognac contained within this 35cl bottle is powerful - at 48.1° it's a wonderful strength. The simple, traditional style bottle and label are perfect for such a super-special Cognac, where the liquid contained within does all the talking. No bling necessary with this one.